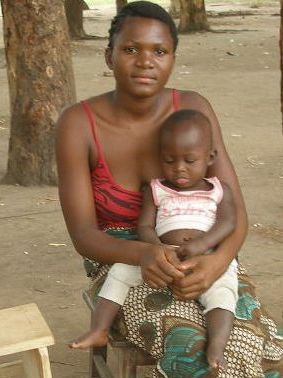 including the disadvantaged groups into the family planning programme, (e.g. 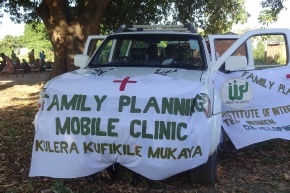 One main goal was to operate a mobile clinic with qualified medical personnel in order to reach out also for the population outside towns and bigger villages to support them with medical advice and treatment. 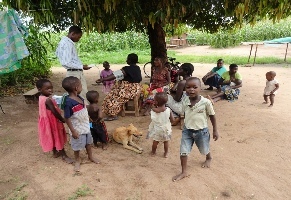 In the frame of the family planning programme (FPP) - implemented by the „Institut of Integrated Women Development“ (IIWD) and financed by the Breuckmann Foundation since December 2013 with more than 80.000 € - information concerning family planning, voluntary birth control and women rights has been provided to people in more than 20 communities and schools the disctrict Karonga. In particular at these events the topic of women's rights is addressed and discussed: Due to the patriarchal culture of the tribes of Tumbuka and Nkhonde women have nearly no self-determination concerning their sexuality and family planning. They still suffer from old customs and traditions like widow inheritance, bridal inheritance and forced early marriages. Early marriages lead to a high rate of drop-out from both primary and secondary schools, the rate of maternal deaths is high due to under-aged mothers and frequent births. Approximately 50.000 people were addressed directly, many of whom decided to take part of the programme These activities were further supported by dedicated radio programmes elaborated and financed by the FPP and transmitted by the local radio station Radio Dinosaur. 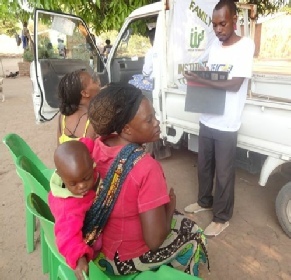 In total, several thousand people, mainly women, have already registered for the family planning programme, who were medically cared for and provided with contraceptives by the IIWD. Without the numerous and generous donations of the sponsors and friends of our foundation this project would not have been possible. We would also like to express our thanks for this support on behalf of all those whom we were able to help.